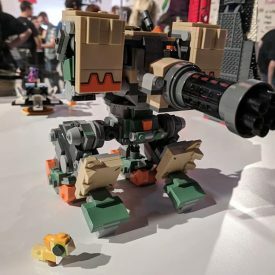 Yesterday evening during the first day of BlizzCon, the LEGO Group and Blizzard Entertainment officially revealed the full pin-up of LEGO® playsets based on the popular video game Overwatch. 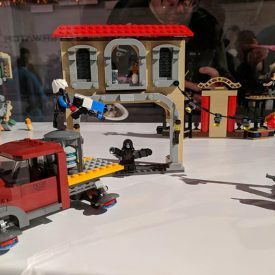 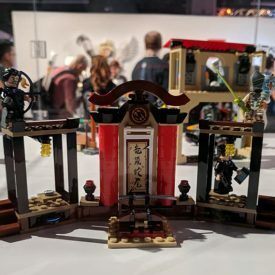 At BlizzCon 2018 were Overwatch Assistant Art Director Arnold Tsang and LEGO YouTube Host Billy, who offered a tour of the LEGO Booth at the event as well as answering a few questions about the upcoming sets. 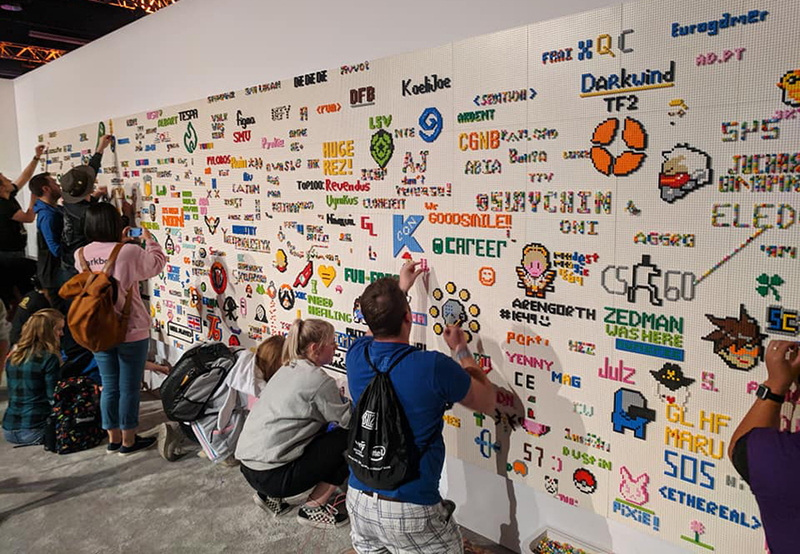 Visitors to the booth could check out the new sets and get creative on the huge LEGO wall. 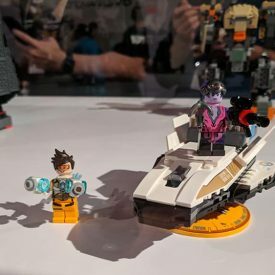 Both of which have been shared by Eurogamer on social media, you can check them out below. 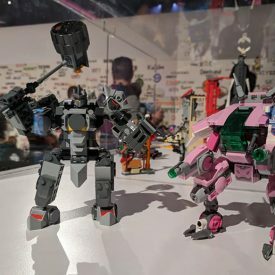 The LEGO Booth at BlizzCon was also home to the LEGO Big Build of D.Va and her colourful MECH. 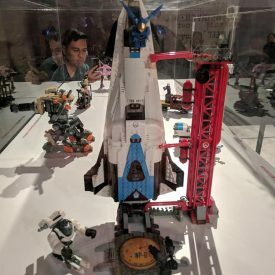 You can see more of how this 9ft creation was made here.